Yashika's hot dance goes unnoticed! Home Kollywood Celebrity News Yashika’s hot dance goes unnoticed! Yashika Anand is an 18 year old actress who got huge fame through her hot acts in the adult comedy flick Iruttu arayil murattu kuthu. Though many below 18 would not have seen this movie, Yashika gained popularity by participating as a contestant in Bigg Boss game reality show. She’s currently acting in a number of movies like Odavum Mudiyathu Oliyavum Mudiyathu, Nota, Aayiram Kaal Mandapam, to name a few. In such a situation, Yashika Anand had shocked audience with her hot dance performance in the recent release release Maniyar Kudumbam. Directed by Thambi Ramaiah and starring his son Umapathi, there’s a song in the movie featuring her hot and sensuous dance and it is said that Yashika might have got this single Song dance opportunity before Iruttu Arayil Murattu Kuthu, and hence would have committed to not miss any opportunity. Post Bigg Boss fame, it is quite doubtful if Yashika will dance for hot item songs. 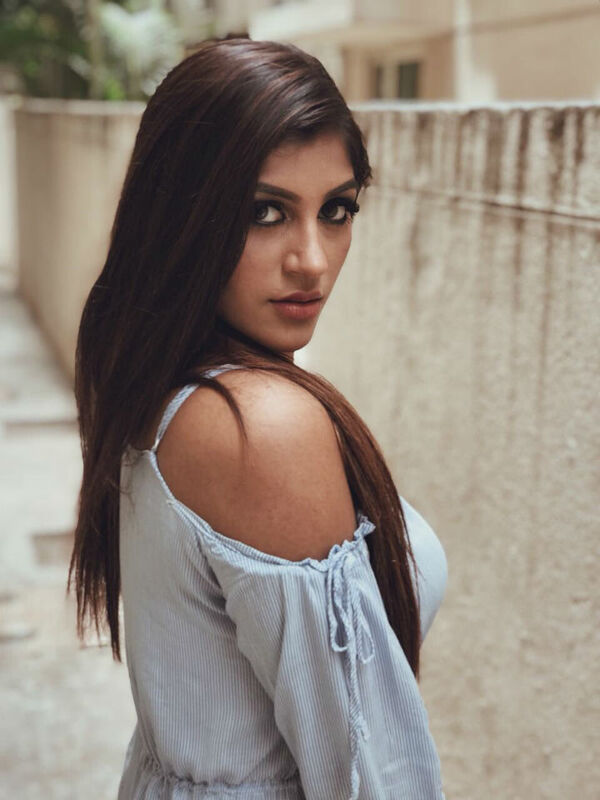 Yashika who is currently inside the Bigg Boss house expected a turn around with this item number, but unfortunately, neither the item song nor her glamour was noticed. In fact, her posters alone were stuck around the theaters in Tamil Nadu. But with a newbie as hero and unfamiliar faces in the casting, Yashika’s item song was totally unnoticed and her hot shakes also went missing totally. The actress has signed a few more projects and she will join the team once she’s back from the Bigg Boss house. However, inside sources revealed us that Yashika will not be out until 85 days. 10 movies in single day – Why? Nivetha gets a hit sequel!